FlexoPlex Review (UPDATED 2019): Don't Buy Before You Read This! FlexoPlex is a joint health supplement made with natural ingredients which offer a maximum strength formula. The intended benefits include fast-acting results, a reduction of discomfort, better flexibility and movement, and also the blocking of pain signals. There’s an official video which suggests that it’s free of side effects and made with ingredients which work together for providing results. They also claim that it’s unlike any other joint health supplement, as it’s said to be the most studied. Cat’s Claw: This plant has chemicals in it which are believed to improve the immune system. It’s also used to address symptoms that are related to arthritis. Rutin: A kind of plant extract that is used to promote many health effects. It’s believed to improve the strength of blood vessels, protect the immune system, and reduce swelling. Boswellia Serrata Gum Resin Extract: Tree extract is more commonly known as Indian Frankincense. It’s used to attempt to help reduce inflammation of all kinds. 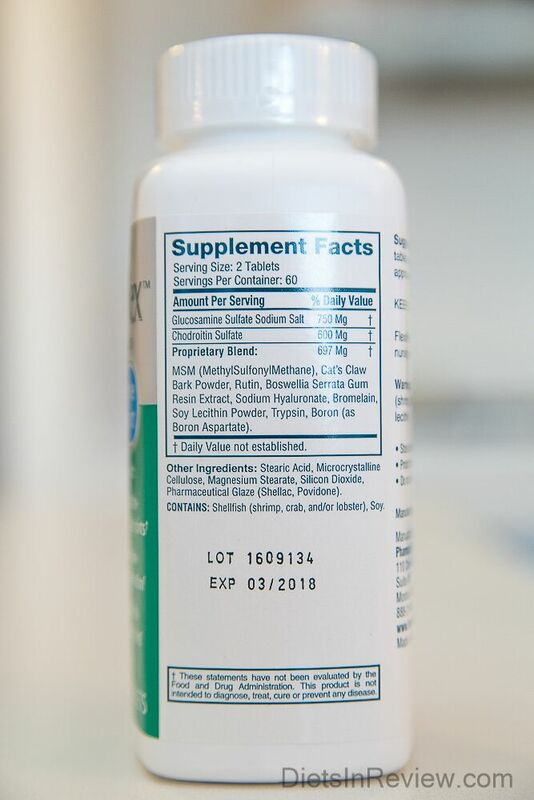 Bromelain: Enzyme extract is taken from pineapple. It is used as an anti-inflammatory and as a way to reduce muscle soreness and improve digestion. Shellac: Extract taken from a female lac bug. It is often used as a way to seal ingredients and provide a glaze. Povidone: Polymer used to make it easier for drugs to be used in the body. It’s an inactive ingredient and added to the pill itself. 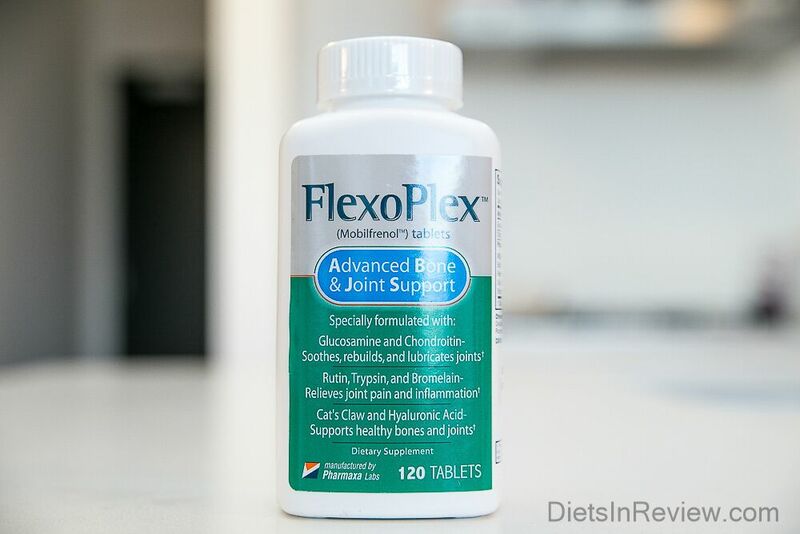 Some of the effective ingredients found in Flexoplex are Glucosamine, Chondroitin, MSM, and Boron. 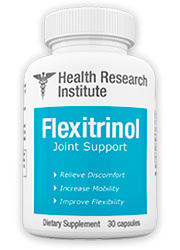 These have been shown to be greatly effective at supporting overall joint health and mobility. While there are wholesome ingredients which should help with joint health, they’re not all proven to be effective. A contact form is also offered but there is no direct email or address offered. Conclusion – Does FlexoPlex Work? 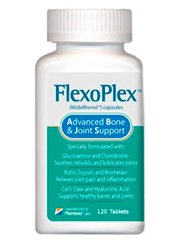 FlexoPlex does provide some effective ingredients which can help with joint pain. On the whole, it seems to be an extremely potent joint health supplement.